Well I’m here to tell you about my new favorite artisan sausages by Kayem Foods (these are the folks that make Fenway hot dogs). After trying their product, I came to one conclusion…not all sausages are created equal! The key to artisan food movement is that they are higher quality because they use less processed ingredients. 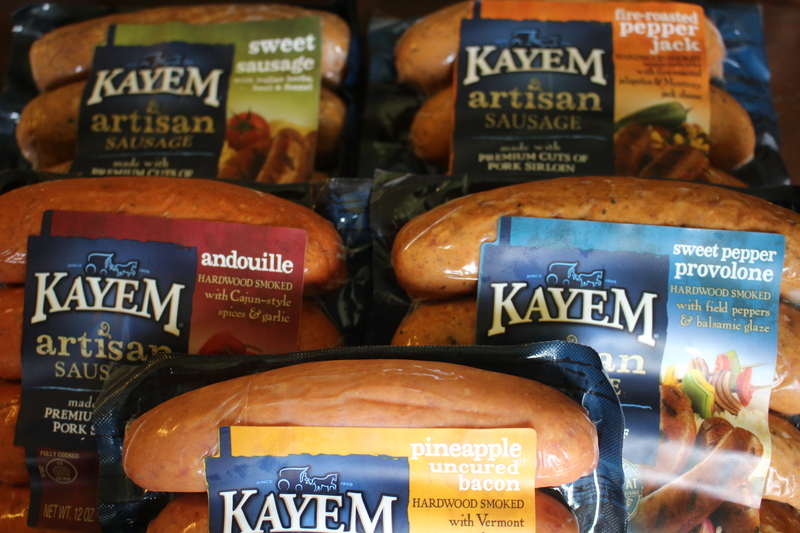 Kayem’s new sausages have 35% less fat than average pork sausage, no artificial flavors and no MSG. Added bonus for all of those who shun gluten….the sausages are also gluten free. Kayem Foods generously offered to let me try their five new artisan sausages: Pineapple Bacon, Andouille, Fire-roasted Pepper Jack, Sweet Pepper Provolone and Sweet Sausage. Kayem Artisan sausages were noticeably less greasy than the average sausage and the unique flavors were really innovative. One night I just made a simple dinner of salad, mac & cheese and the Sweet Pepper provolone. The sausage alone elevated my “easy” night meal. Besides the fact that I really liked how these sausages tasted, I was thrilled that they are available at Meijer, which is right around the corner. Kayem also has some great hints on their “grill-pedia” so you can create your sausage your own masterpiece. So I thought about the day after. What do you do with your leftover sausage after all the grilling parties are over? You make hash…ARTISAN HASH!!!! 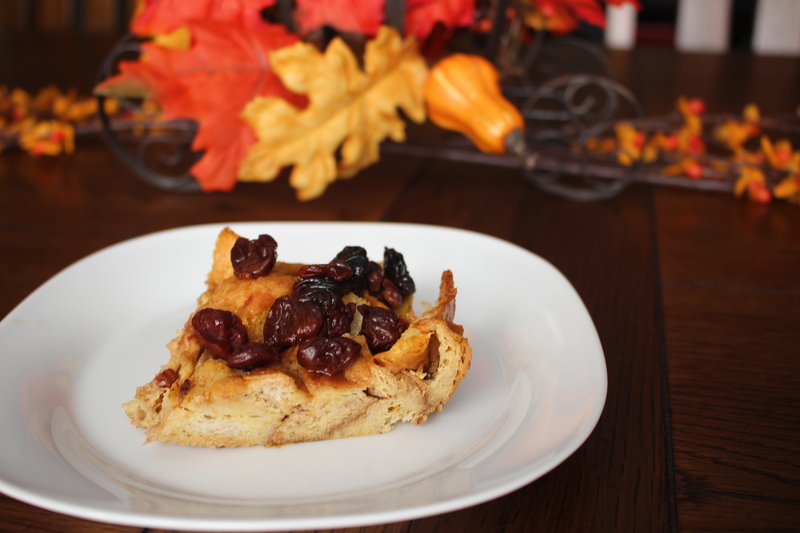 I used the pineapple/uncured bacon and loved it! The bacon is very subtle and the pineapple adds just the right amount of sweetness. Oven 375, prepare baking sheet with a piece of parchment paper. While the potatoes are cooking, chop up your sausage. (I cut them lengthwise into fourths and cut into smaller pieces.) Dice up your peppers and onion. Heat up your favorite cast iron skillet over medium/high heat. 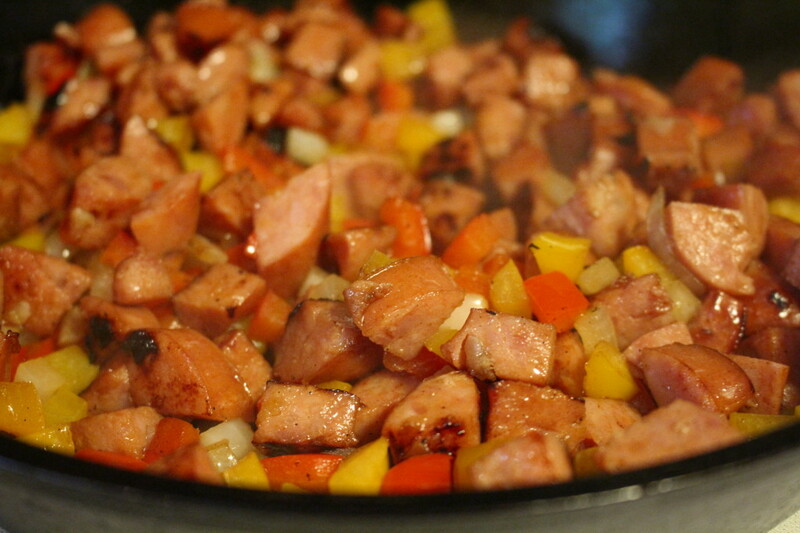 Brown your sausage in the skillet and remove to a separate dish. In the same pan, add a smidge of olive oil. Lower heat to medium and cook up the peppers and onion. Add sausage and cooked potatoes. I spread it all out evenly in the pan and just let it cook for another 5 minutes. You’ll get some nice browning and some crispy bits. Taste for seasoning and add salt if needed. 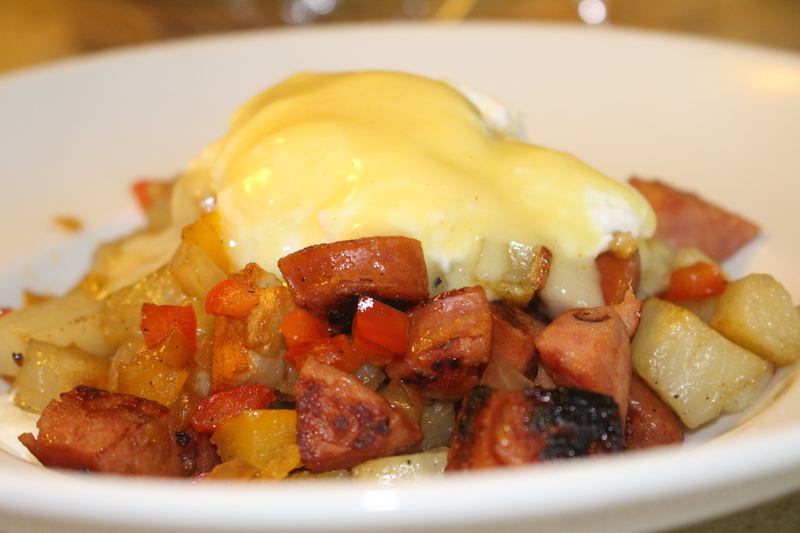 My hash is always taken up a notch by adding a poached egg with some cayenne hollandaise sauce. Mmmmm. 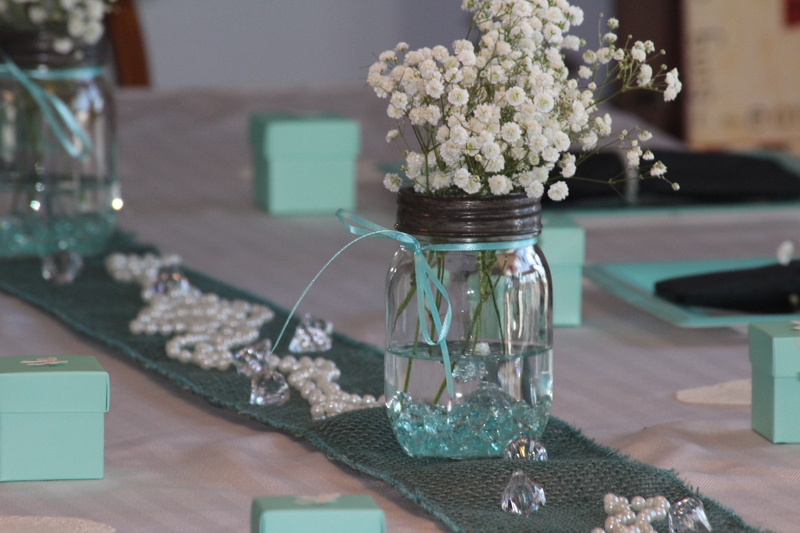 As the Artisan movement becomes more popular, it is nice to know that there are companies that have spanned generations producing some delicious creative products. Thank you Kayem Foods for putting “art” into your food. 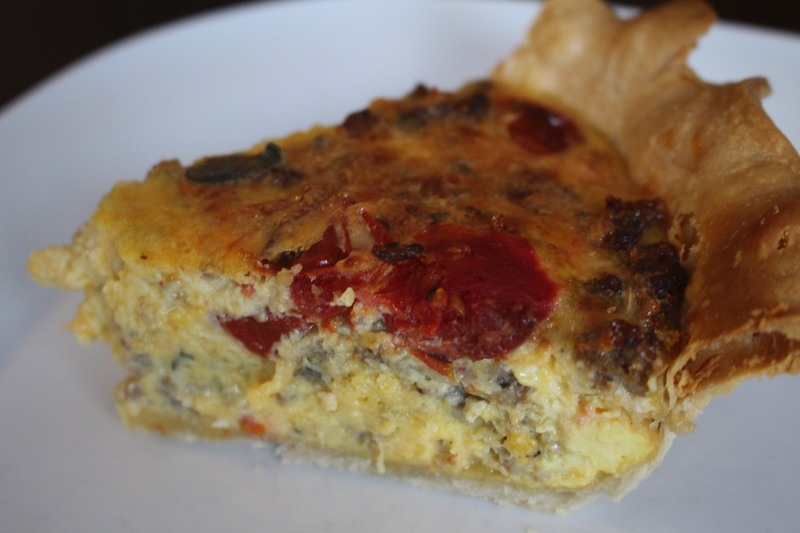 Are You Gonna Quiche Me Or Not?